The geek in me is jumping with joy! Yes! Yes! Yes! 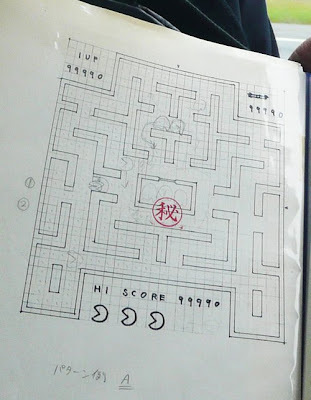 The secret drawings of the so-fashionable PAC MAN! I mean, this is a piece of history here! wooowwww! 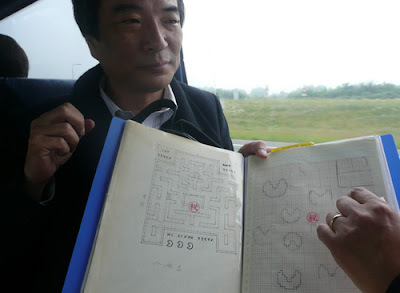 Toru Iwatani created Pac-Man. He still carries top secret documents with him to game conferences. No, really.Iwatani was a speaker at the recent Festival of Games. 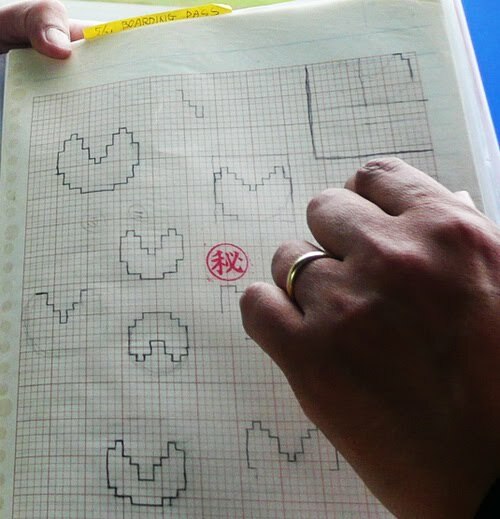 To the surprise of the conference's host, Iwatani was carrying the original Pac-Man sketches with him.